The SYMBOLIC Mercedes-Benz G Wagon just got a little more ICONIC! 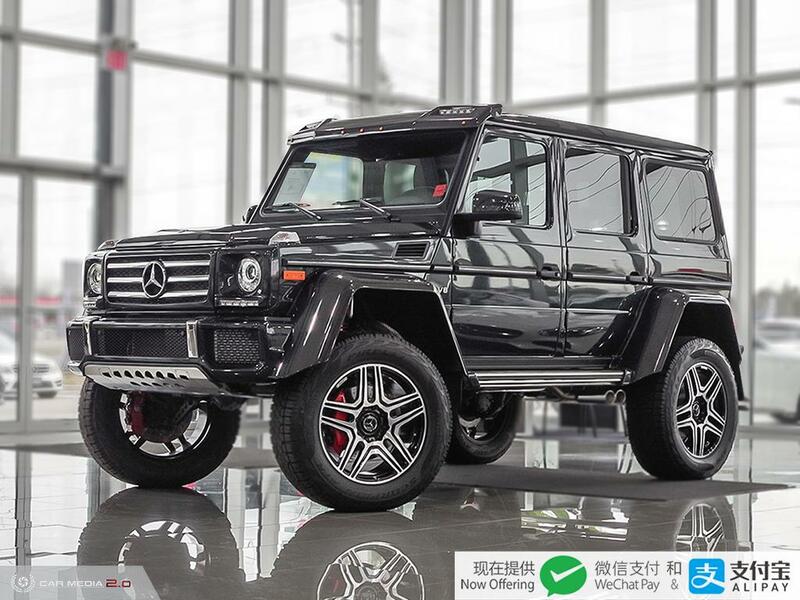 The exclusive G550 4x4 squared has now entered the beautiful Mercedes-Benz London showroom at 35 Southdale Road East. Climb up inside this mighty vehicle and hear the roar on start up. The 4L V8 biturbo engine boasts 416 horsepower and 450ft/lb of torque! 0-100km/h in just 7.4 seconds with a top speed of 210km/h! Equipped with AMG Sports Seats, AMG Carbon Fibre trim and stunning ambient lighting, this vehicle is not only a head turner from the outside, but on the inside as well! 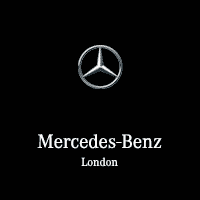 Come down to the Mercedes-Benz London showroom today and see for yourself. Take possession and join a select number of people who get to appreciate the beauty that is behind this classic.